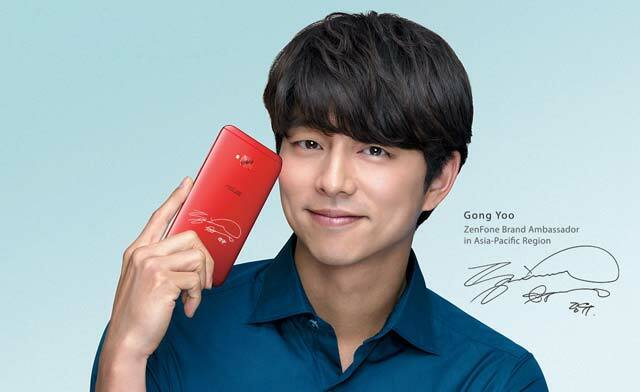 Zenfone brand ambassador Gong Yoo with the new ASUS Zenfone 4 Selfie. 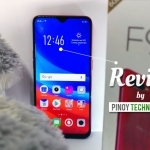 ASUS Philippines launched six new Zenfone 4 smartphones in the country today. All have dual camera systems in either back or front! 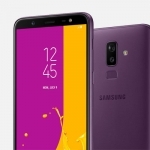 These include the base model Zenfone 4, Zenfone 4 Pro, Zenfone 4 Selfie, Zenfone 4 Selfie Pro, Zenfone 4 Max and Zenfone 4 Max Pro. All six are also running on Android 7.1.1 Nougat operating system with s streamlines ZenUI 4.0 and a guaranteed Android O update. 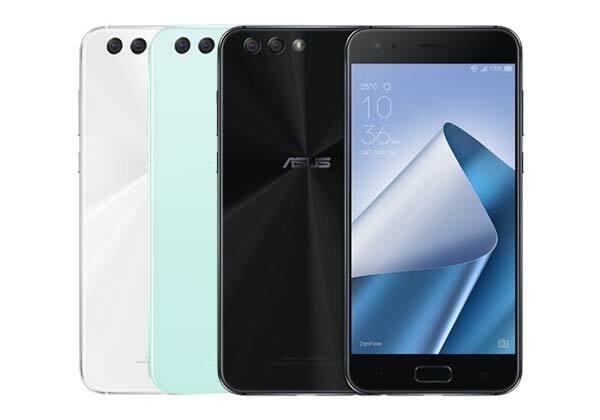 The ASUS Zenfone 4 is available in white, mint green and black. The ASUS Zenfone 4 has a 12MP + 8MP dual camera at the back. The secondary sensors allows users to switch to a 120-degree wide field of view. 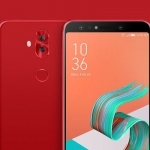 It flaunts a 5.5-inch full HD and runs on an octa core Snapdragon 630 processor with 4GB of RAM and 4G LTE connectivity. A 3300mAh battery powers the device. 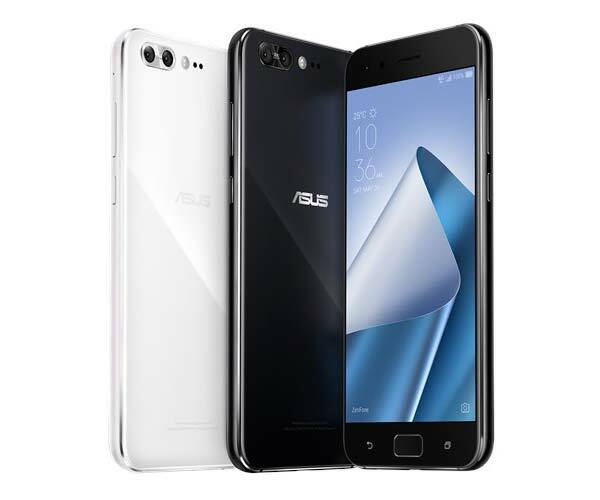 The ASUS Zenfone 4 Pro comes in just two colors – white and black. As the Pro moniker suggests, the ASUS Zenfone 4 Pro has more premium features. It includes an AMOLED display, top of the line Snapdragon 835 chipset and a better dual camera system. The latter is composed of 12MP main sensor and a 16MP secondary sensor that provides 2x optical zoom. It also has optical image stabilization and an f/1.7 aperture for great low light photography. It’s a dual SIM smartphone with 4G LTE connectivity, NFC support and a 3600mAh battery. 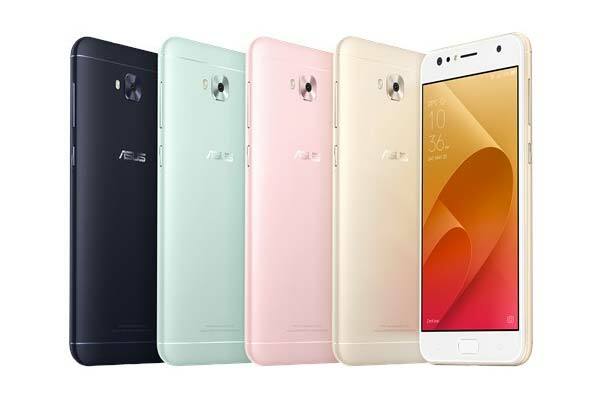 The ASUS Zenfone 4 Selfie comes in black, mint green, pink and gold. ASUS did not forget to upgrade its selfie-centric smartphones. 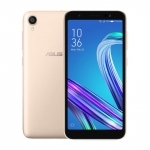 The ASUS Zenfone 4 Selfie has a 20MP + 8.0 Dual Selfie Camera that shoots selfies with blurred background and ultra-wide group selfies. It runs on a Snapdragon 430 chipset with 4GB of RAM, 4G LTE connectivity and a 3000mAh battery. There’s also a 16MP camera on its back. 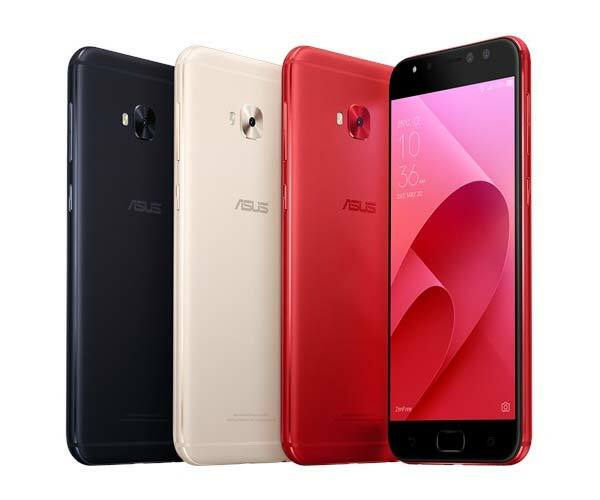 The ASUS Zenfone 4 Selfie Pro is available in black, gold and the stunning red! 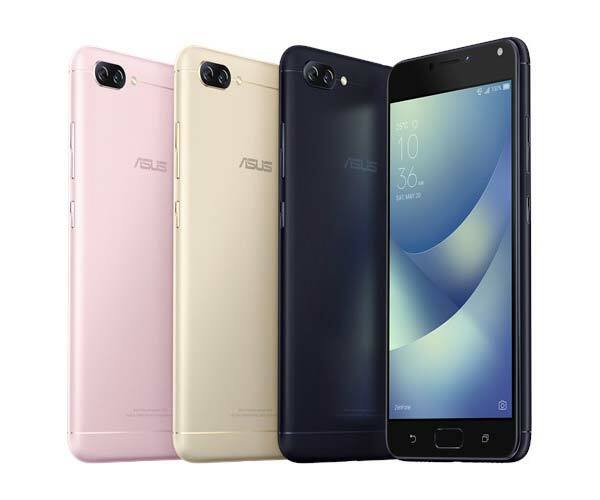 The ASUS Zenfone 4 Selfie Pro boasts a 24MP + 5MP Dual Selfie Camera system. It also has 120-degree wide angle mode and selfie with the bokeh effect. A more powerful Snapdragon 625 chipset powers the device with the same 4GB of RAM and a 3000mAh battery. It comes in black, gold and red color options! Of course, there’s also the ASUS Zenfone 4 Max with its massive 5000mAh battery. It also happens to be the cheapest among all the Zenfone 4 series! It has a 16MP + 5MP dual rear camera system. The secondary sensor is used for 120-degree wide angle shots. There’s also a 16MP selfie camera above its 5.5-inch HD display. 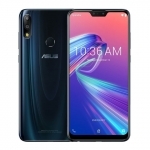 More prices are available in our ASUS Smartphones Price List. ASUS sold some of the models above during the launching event with signed freebies from superstar Gong Yoo. 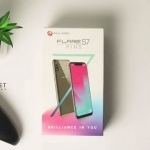 The smartphones are also available on Lazada Philippines.